Every October, Medical Assistants Recognition Week celebrates medical assistants who are at the heart of healthcare. 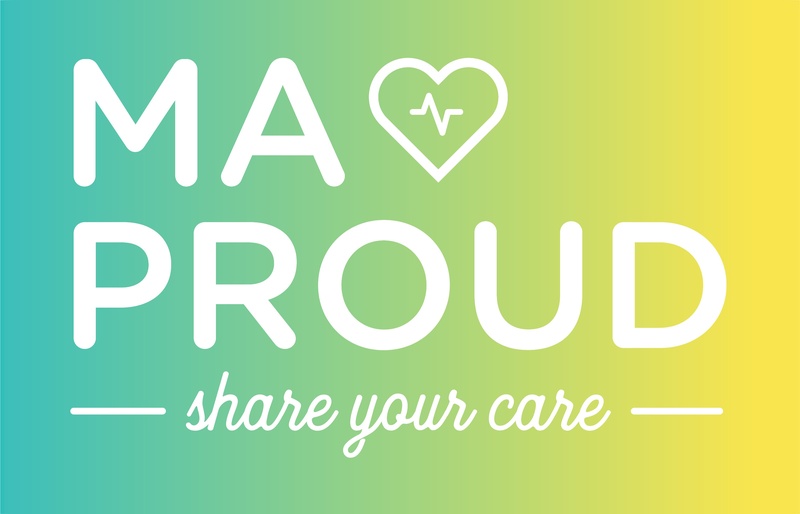 From October 15-19, 2018, employers and educators of medical assistants have an opportunity to honor the contributions these valuable healthcare professionals make in the lives of their patients, healthcare teams and greater community. Here are a few ideas of ways to observe MAR Week in your office or classroom. The wild success of a new program piloted by LaGuardia Community College and its partners — NYC Department of Small Business Services and the Washington Heights Workforce1 Career Center — is catching the attention of employers, students and medical assistant education programs throughout the country. A total of 40 immigrant New Yorkers graduated from LaGuardia’s first English Language Learners Medical Assistant Training Program* with an astounding 100% pass rate on not just one, but three NHA exams — for medical assisting, phlebotomy and EKG. 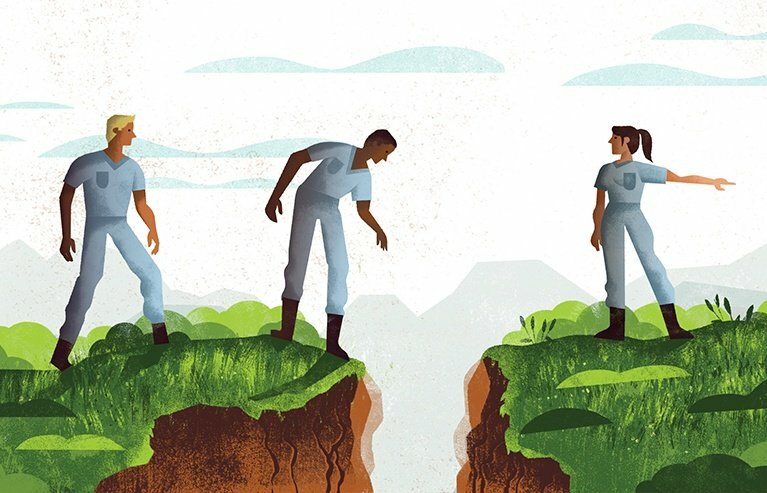 In team-based care, teams of healthcare professionals work together to ensure their patients’ health needs are being met and the right care is being delivered in the right place, at the right time, by the right person. The entire care team is in close contact, often with the medical assistant serving a centered role. This patient-centered approach is seeing success, and more and more care teams are adopting the model. No matter where you are in your allied health career, Michelle Heller, CMA, has some insights that could help you on your path. Healthcare is in a period of change … which is changing the landscape for the medical assistant (MA). They are in greater demand, are being tasked with more responsibilities — and in many cases, are being rewarded for it. 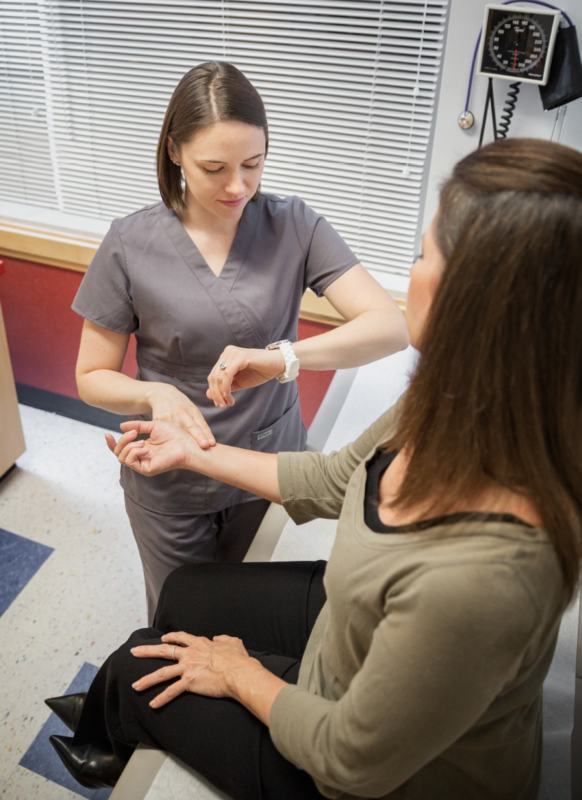 Here’s good news for potential and about-to-graduate MAs: Jobs in medical assisting are growing - fast. 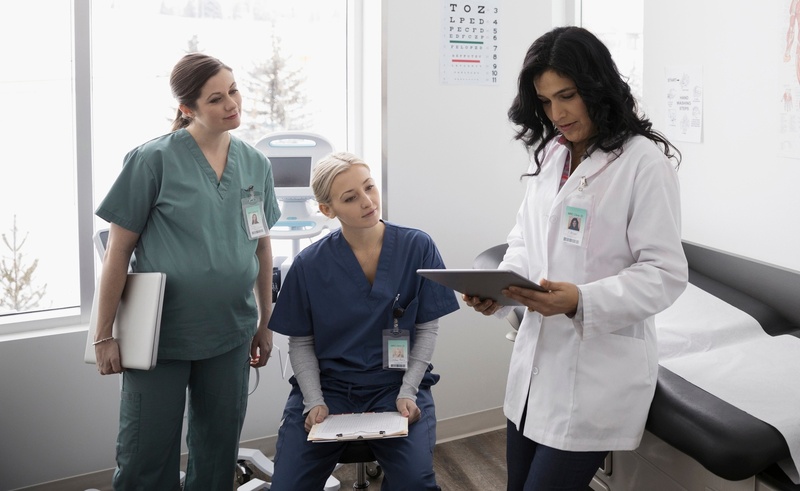 First, the Bureau of Labor Statistics (BLS) - which is a U.S. government agency that reports on employment and labor statistics- reports that employment of medical assistants is expected to increase 23 percent from 2014 to 2024. 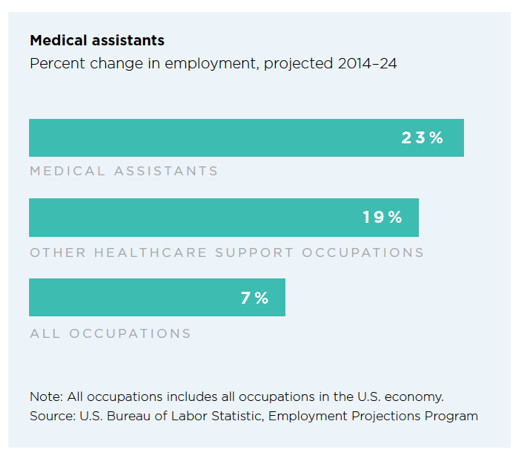 The BLS calculates that the average growth of all jobs in all fields is seven percent - so medical assisting is seeing some huge growth. Today kicks off the first day of Medical Assistant Recognition Weekand it’s never been a better time to be a medical assistant! The health care industry changes fast. New regulations, big announcements, mergers, best-practices – it is all hard to keep up with. 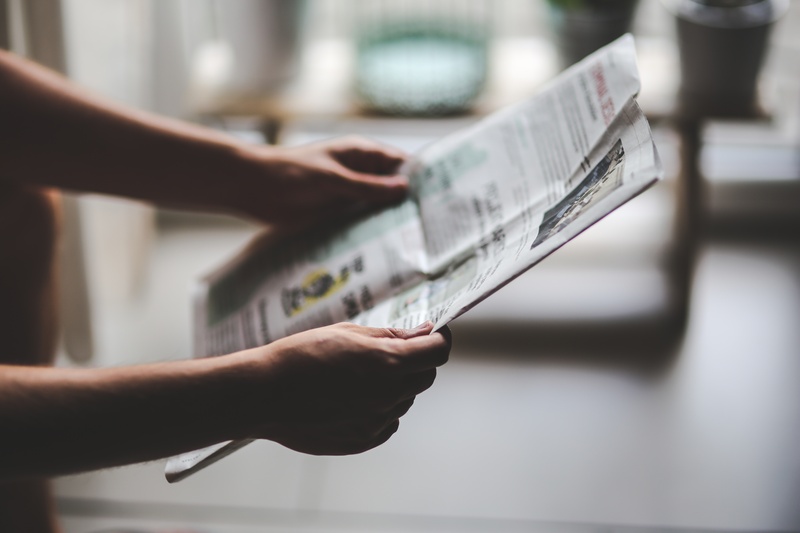 Don’t worry, we have a round up of the top breaking stories in allied healthcare. Get up-to-date on the industry’s most relevant news. 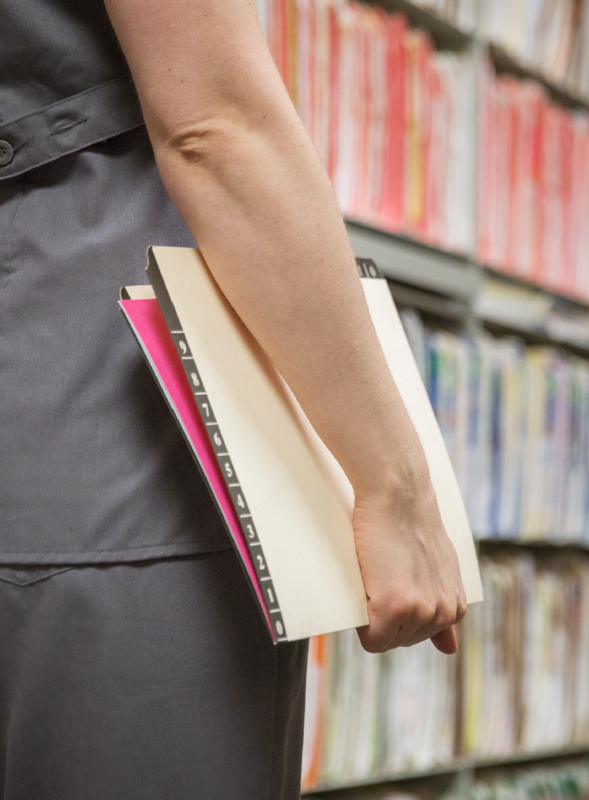 What’s EHR and why is it important? Healthcare is full of acronyms - and this is one of the most important if you’re pursuing a career in modern healthcare. Find out what EHR is, why it’s important in healthcare, and how it affects you as a current or future certified healthcare professional. What do you know about medical assisting? Here at NHA, we've watched this allied health career evolve into a profession that's respected and rewarding in so many ways. In celebration of Medical Assistants Recognition Week, here are five things you might not know about medical assisting.